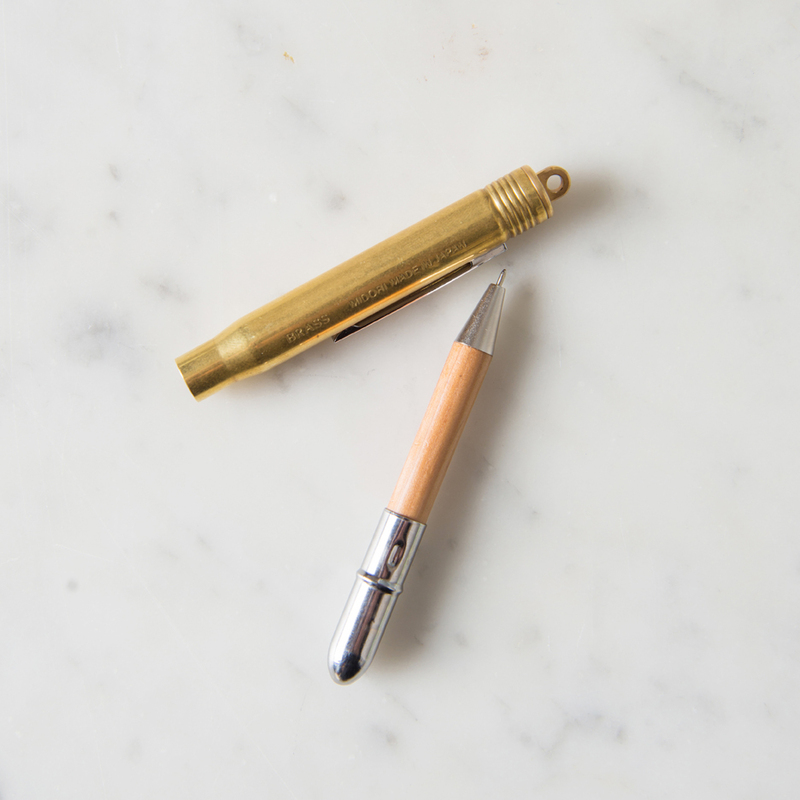 These iconic brass bullet pens have a cool mid-century feel about them. 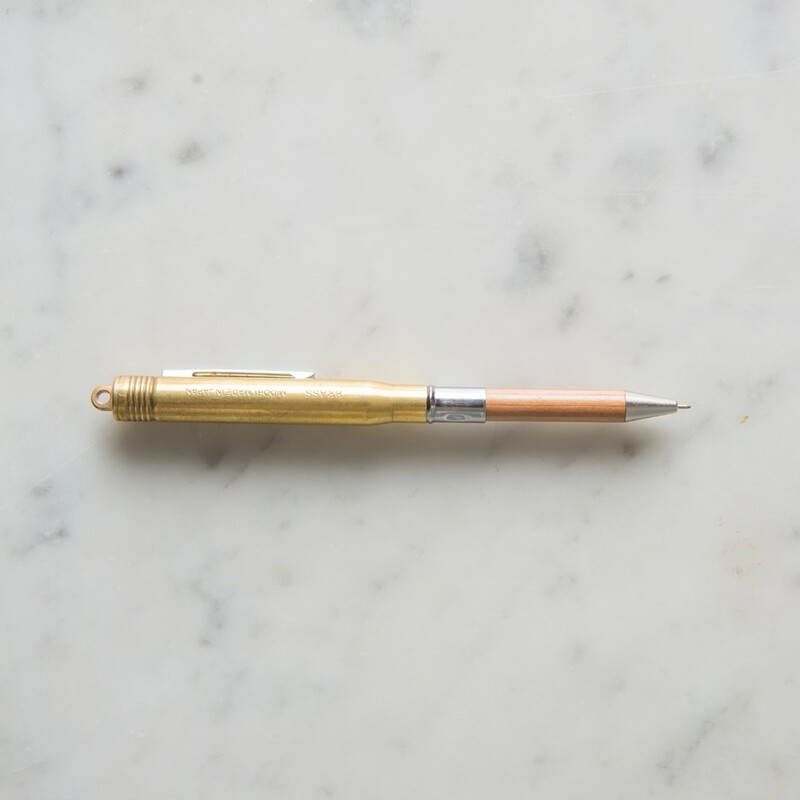 They are beautifully balanced and have an incredibly fine ball point and best of all, being made from brass, they will age gracefully with time. 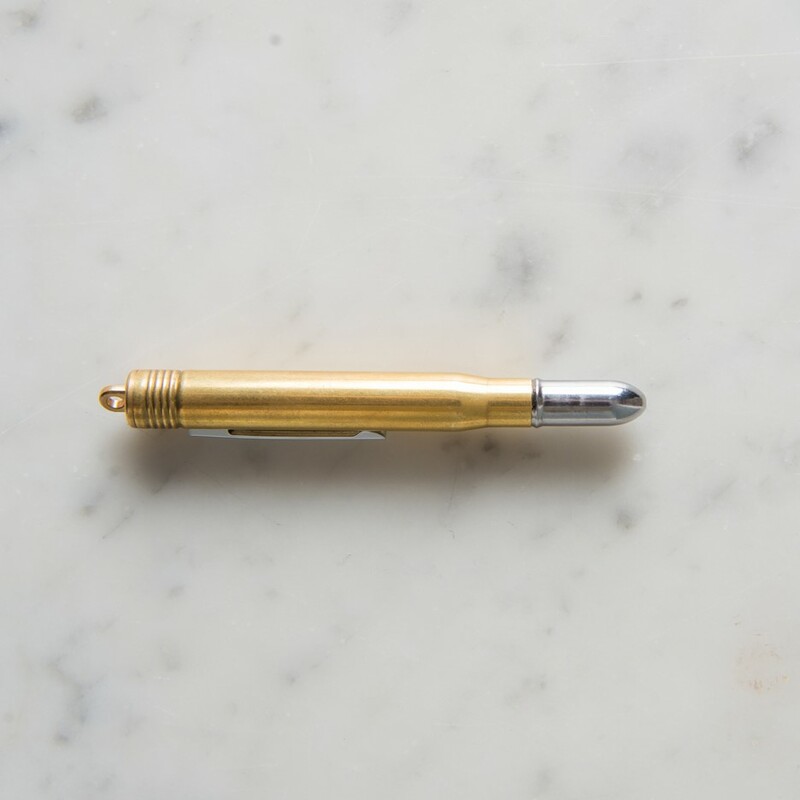 This really is a splendid present for people who have everything – its simple and elegant, high quality design would please the most discerning person.